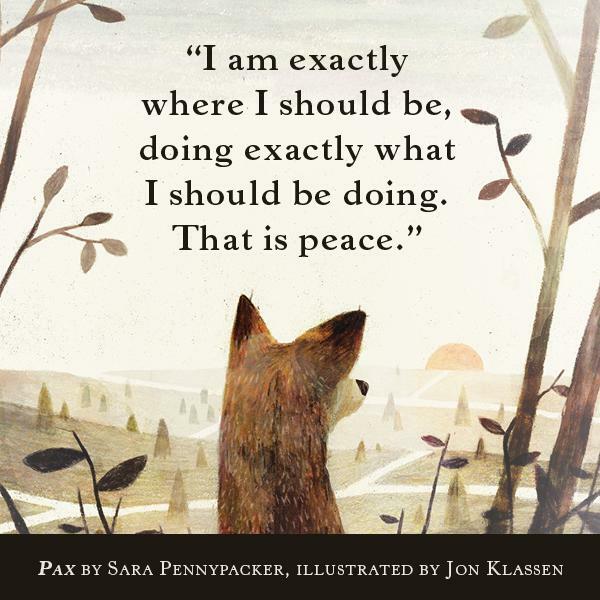 This volume is about the friendship between a young boy and a fox. Friendships with animals should never be just brushed aside. They are as important as those we have with homo sapiens, at least that is what I have found. 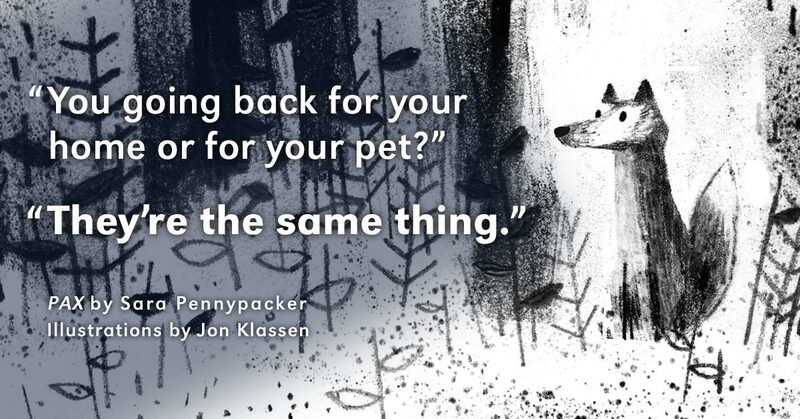 This starts with the heart rending description of a boy having to release his friend back into the wild…’for his own good.’ Which never really helps as a statement. We know in the front of our brains that perhaps it is, but, then again, perhaps it isn’t. You can never be sure…and there are ways of doing things, and sometimes they shouldn’t be done at all. I remember once, and only once, walking with Pakka on the common. She took over long to come and I needed to go. So I left the common without her. Then worried all the way back to find in the middle of the afternoon that she obviously hadn’t been home since that morning…so went out onto the common, called once and she bolted out from the undergrowth calling back as she ran straight to me. She had obviously been searching since the morning. I never did it again, and could never do, what this boy is encouraged to do by his father. Pakka and I lived together with respect for one another. She would wait for me on our walks, and I for her. She supported me, and we watched out for dogs and foxes, because she liked to chase them. I was there for her when the seagulls flew to close and found her when the magpies ganged up and had her pinned down; we ran home together, she along side me. The dark. Can be very dark. 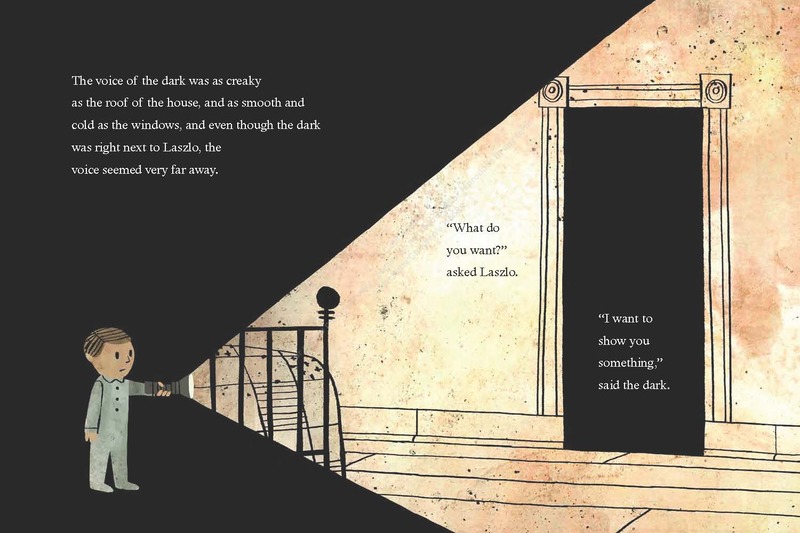 This story about how one night the dark visits Laszlo in his room and how he bravely confronts his fears… It is the illustrations that make this book so powerful, pertinent and wonderful. 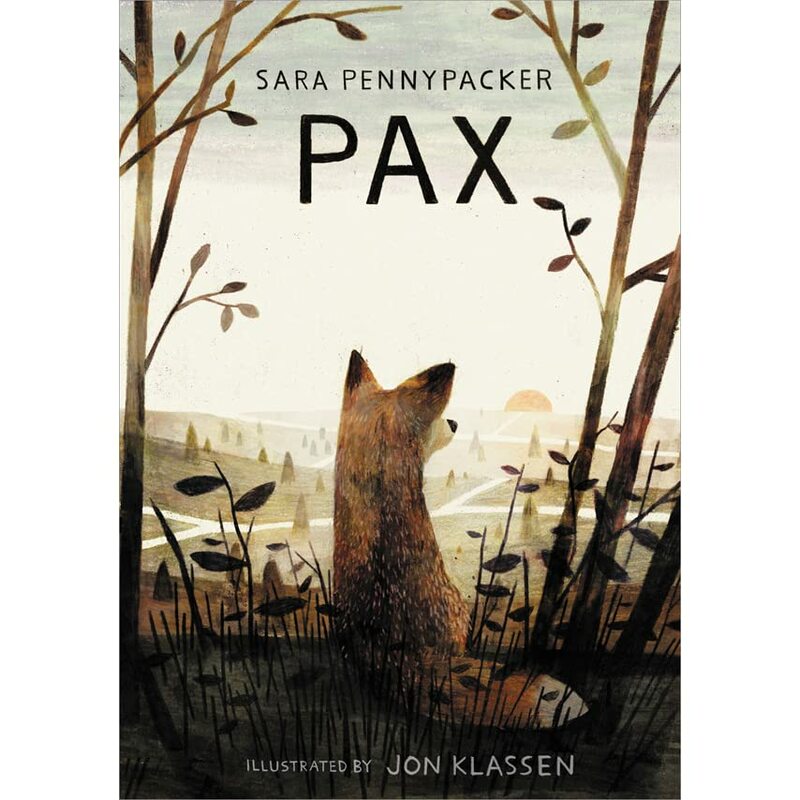 I remember so well the darkness depicted in this book…Jon Klassen has managed to show how darkness can fill a room and how light can cut through darkness, – an extraordinary piece of work and collaboration.